The Blanco plan by LGI Homes. This 3-bedroom, 2-bathroom home features a split-bedroom layout with a spacious family room at the heart of the home. The chef-ready kitchen features a full suite of energy-efficient appliances, gorgeous granite countertops and breakfast island, overlooking a spacious and bright breakfast room. 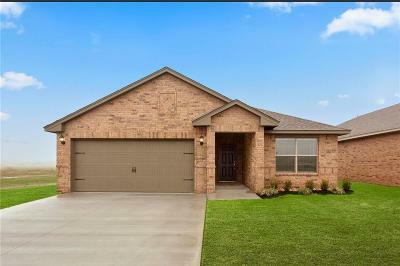 Additionally, the Blanco features a recessed front entryway, front yard landscaping, a large covered back patio and fully fenced back yard. The Blanco is offered at Wyndemere, where homeowners enjoy incredible amenities including a neighborhood park with a playground, picnic pavilion, walking trails and more!